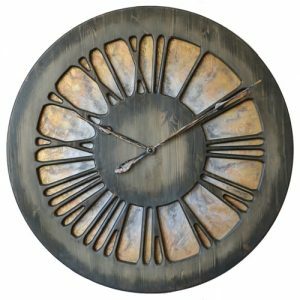 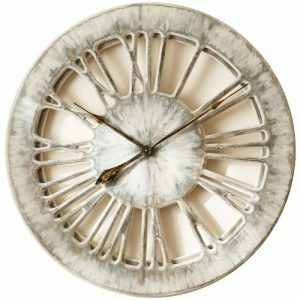 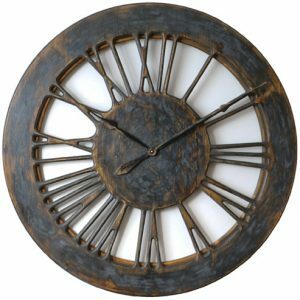 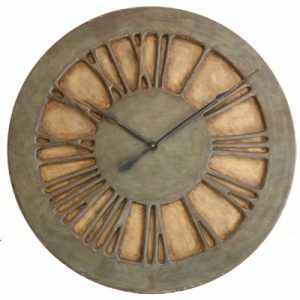 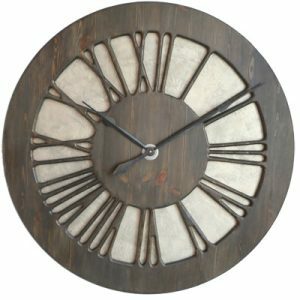 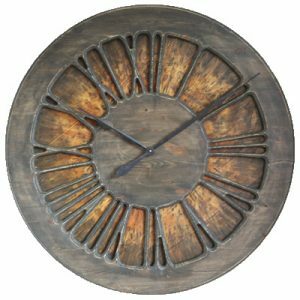 Large Roman Numeral clocks are Peak Art’s flagship products that we introduced to the market in 2014. 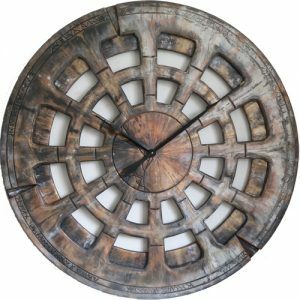 All of those stunning pieces of art are incredibly impressive. 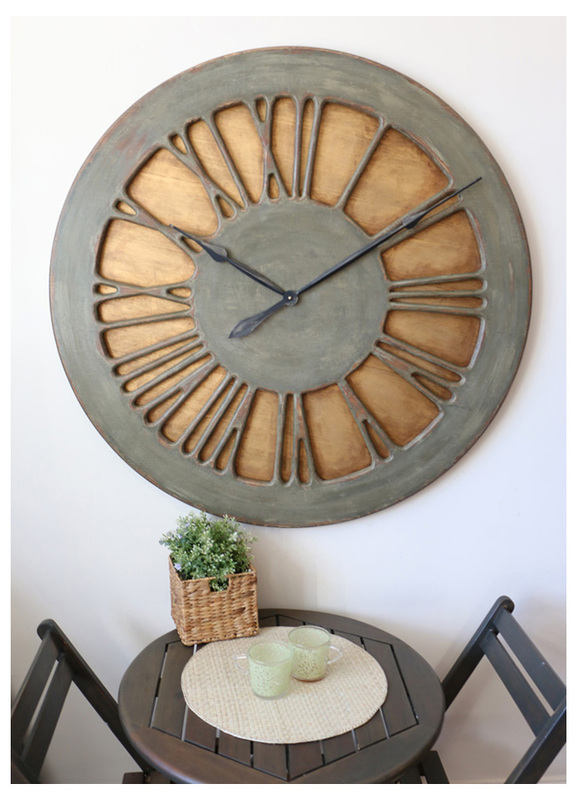 The oversized french wall clock on the picture was the first design of this type. Are you looking for something different? Perhaps you don’t want to follow the current industry trends for home decor? At Peak Art we are trying to show that our Roman Numeral clocks aren’t just time telling devices. 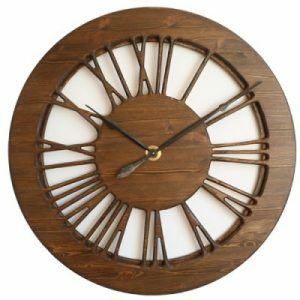 They can also be the most impressive statement art. 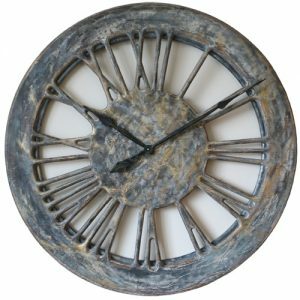 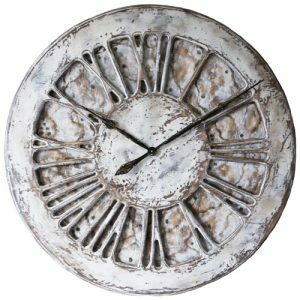 If you prefer the clock with empty back please check our large selection of skeleton wall clocks with roman numerals. 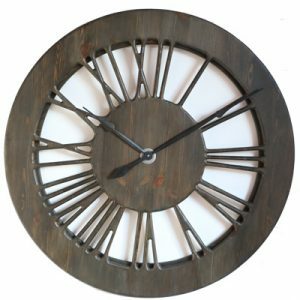 Depending on your needs and available wall space you can select the size from 75 cm to 120 cm. 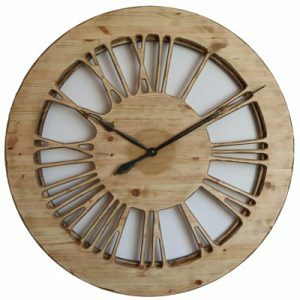 Please also remember that designs you can see below are not the only option. 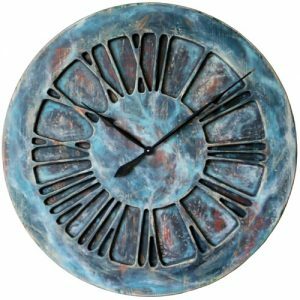 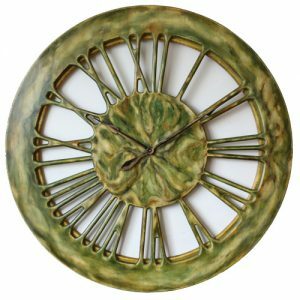 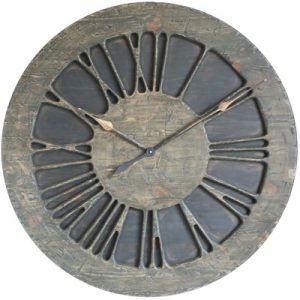 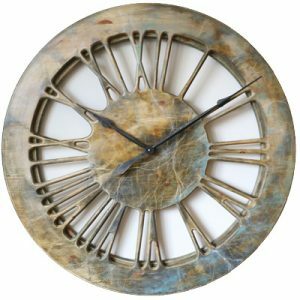 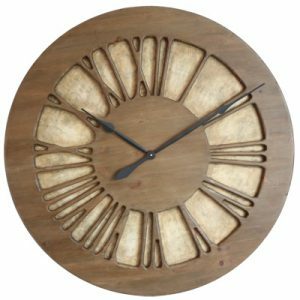 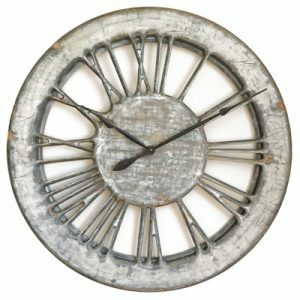 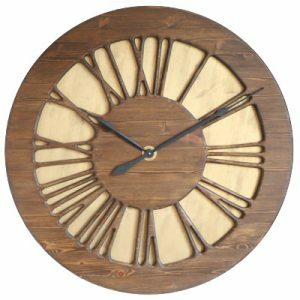 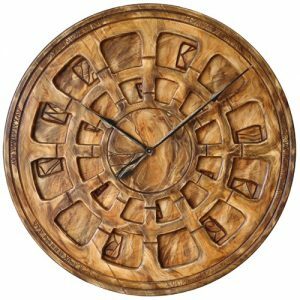 You can give us a call and we can work together to provide a bespoke, unique wall clock just for you. 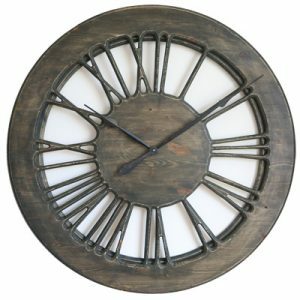 Although our clocks are more expensive than 90% of our “competitors” in reality there is no competition. 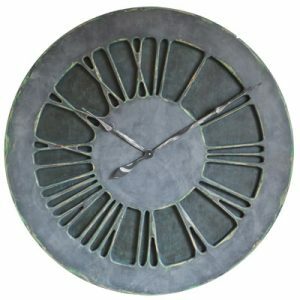 Every other company selling large timepieces are simply manufacturing them so they are cheap. 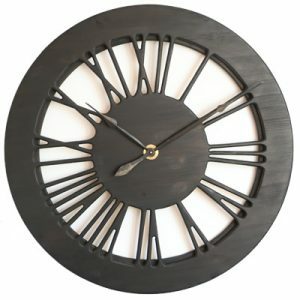 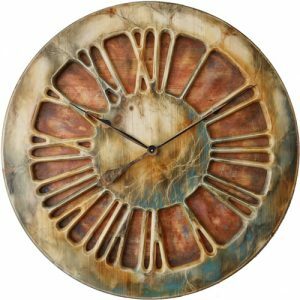 In contrast we design each clock to be a centrepiece in your house.